Gosh those weeks are racing by already. Our week started with (another) long powercut -no heat, light etc for about 13 hours so Little Miss's choice for family time of film and popcorn had to be changed to boardgames. No pictures of that but I did take a few of the candles later - along with our supper, which luckily we could cook on the gas hob. The rest of the week was mainly routine busyness. I had my hair done for the first time since November so that my unruly mop and darkening roots looked a bit better for this weekend when I am out not once, but twice. I (almost) never ever go out so twice in two nights is a bit mad but the first on Friday is a work do - to the Hutong Chinese restaurant on Chinese New Year at The Shard (couldn't miss that) and the second tonight is a meal out for a friend's 40th. I'm quite looking forward to a quiet night in again on Sunday! 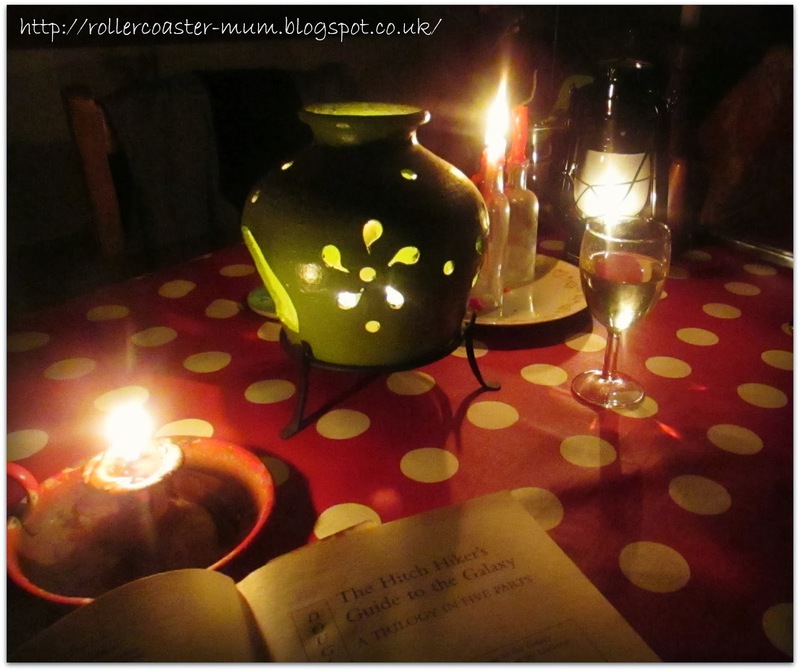 An evening by candlelight due to the powercut - we even read proper books! 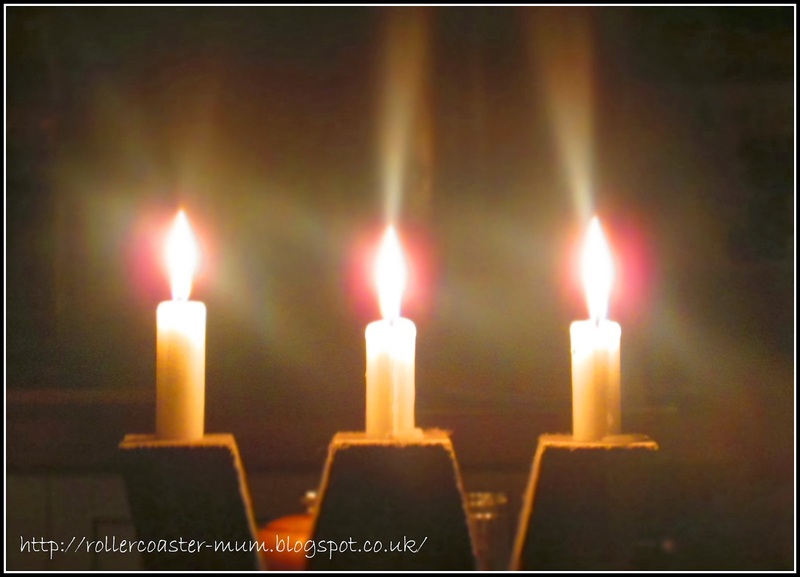 Rather liked this pic I took of some of the candles and I had fun experimenting with different settings on my new camera. 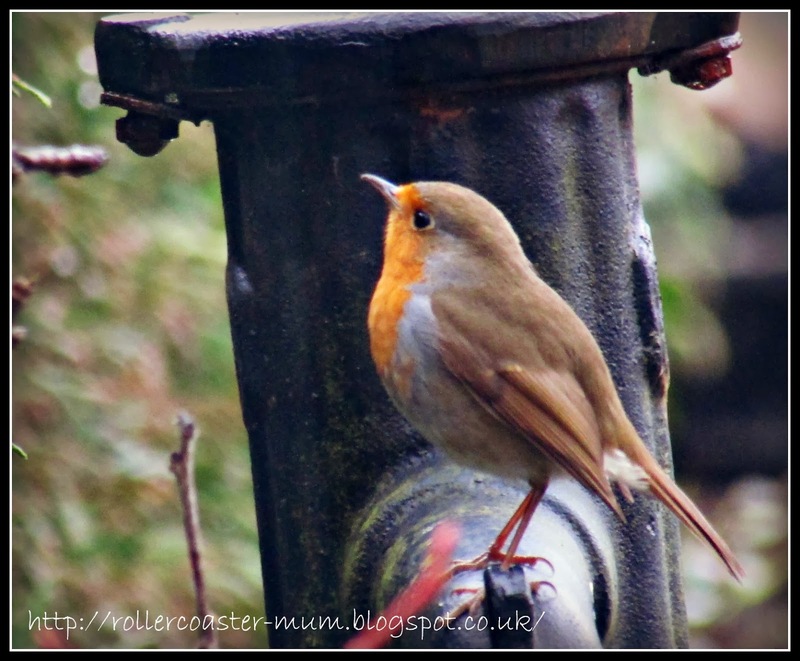 I have been enjoying taking pictures of the birds with big zoom and this little Robin was visiting our bird feeders. I adore daffodils and buy them all through the time you can buy them in the supermarket and this is the first bunch of the year - definitely something to feel happy about. 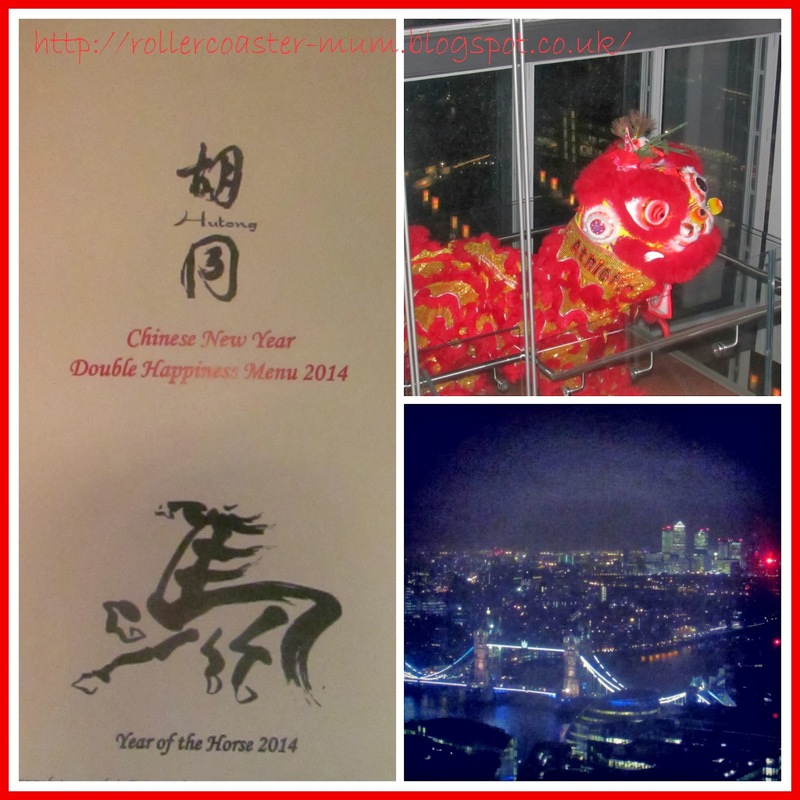 I have loads of photos from Chinese New Year at the Shard but decided I may do a whole separate post on it if I get time but I had to include the view and the dragon! Kung Hei Fat Choi! 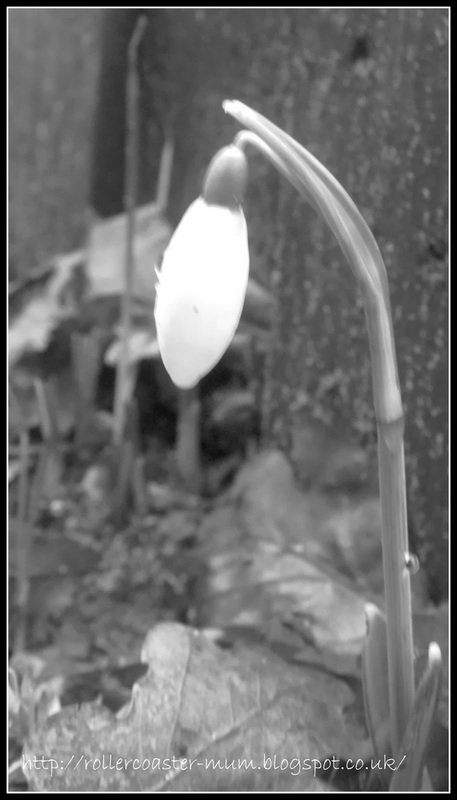 To see what the rest of the clan have been up to in the last week of the Year of the Snake head on over to the Boy and Me: Kung Hei Fat Choi! Nothing like a power cut to get you back to basics...I remember them all the time while growing up in Jamaica unfortunately. Love the candles, all beautiful pictures! Lovely photo of the robin and also the daffodils! I love spring...hurry up spring! Wonderful photos - jealous that you're getting signs of spring. Love the robin! 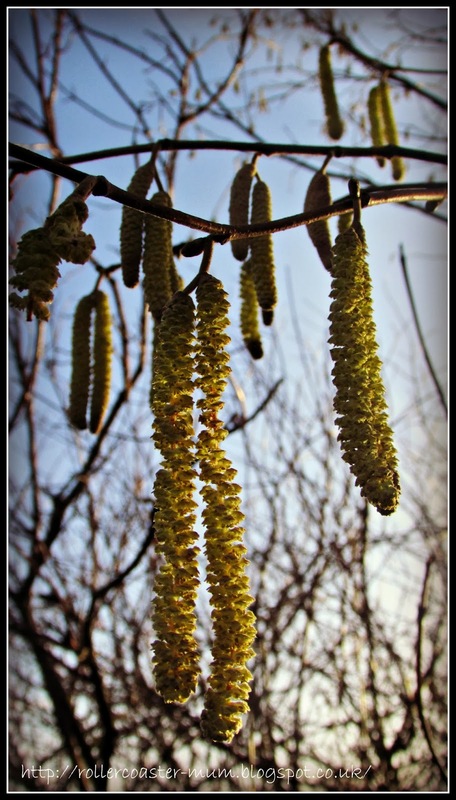 Some lovely shots that seem to suggest spring is round the corner. Haven't had a power cut for some years. As long it isn't for too long, it's quite fun I think. 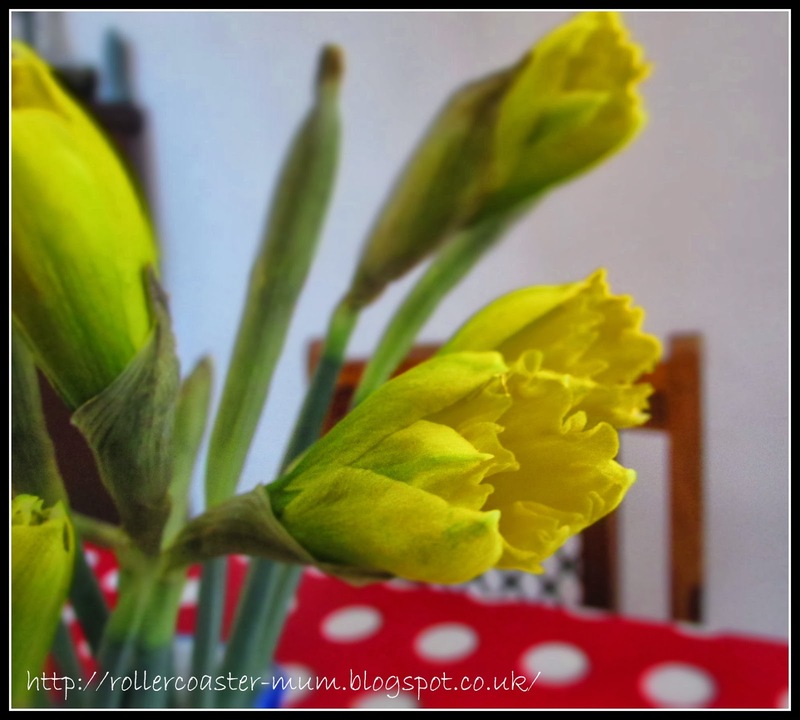 Thanks for linking up to Project 365, new linky already live.